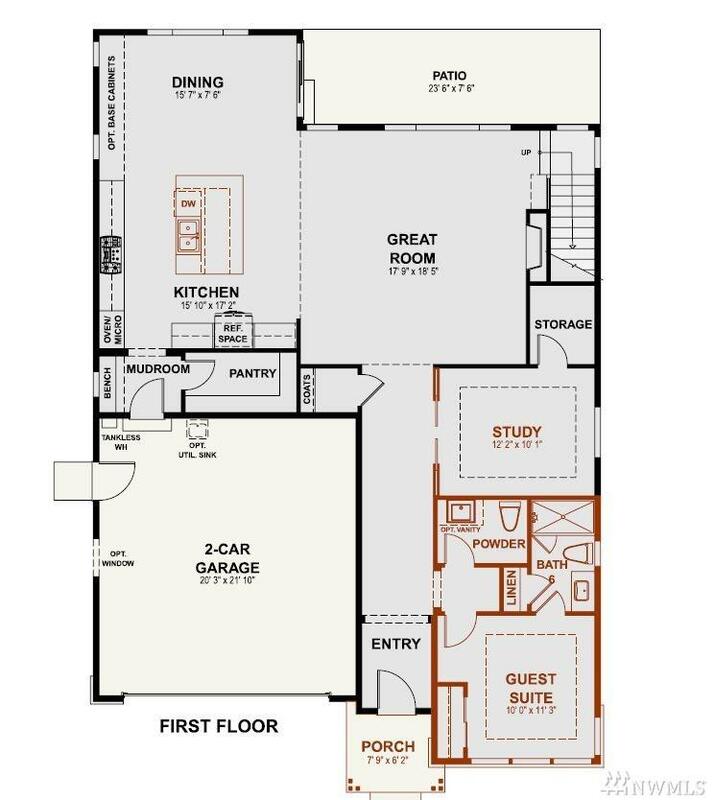 Model worthy floorplan! 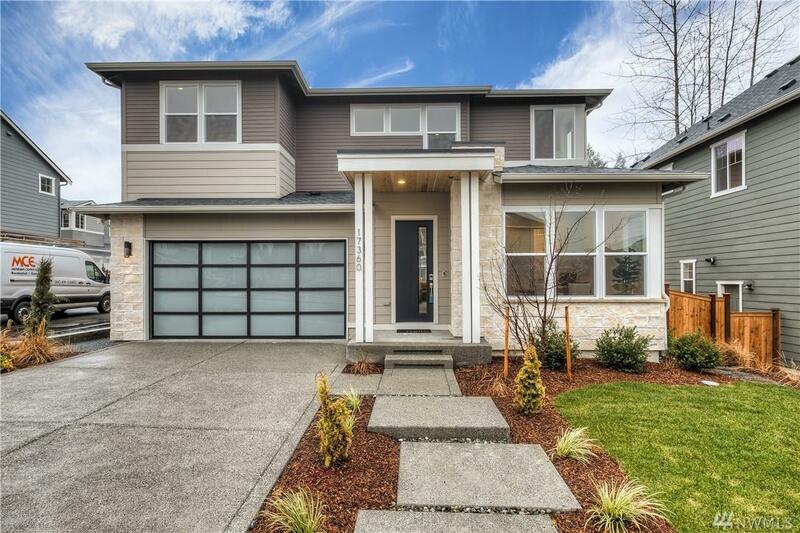 This swanky home features a dramatic 2-story living space, guest room w/private bath + separate office on the main. Thermadore appliances, wine fridge, glass cabinetry and more add a finesse to this kitchen. 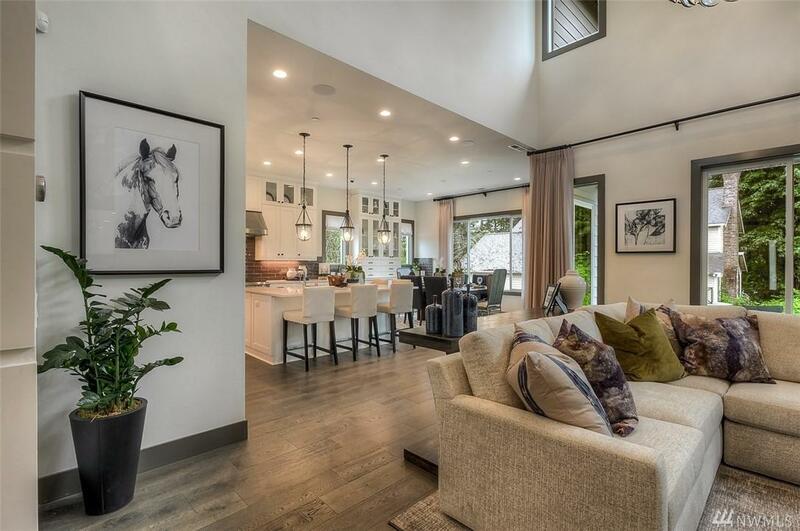 Gather in a living area that is rich with natural light and features forward-thinking technology such as: RING, NEST, Lutron, Sonos, Smart home, Cat6, 240v garage... the list is dreamy! 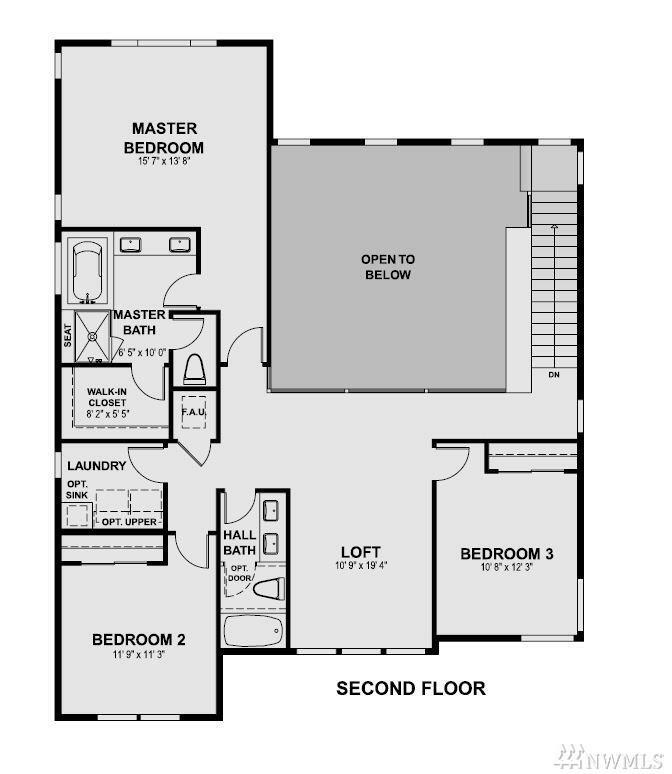 And you won't need a thing to move in when all appliances AND A/C are included!